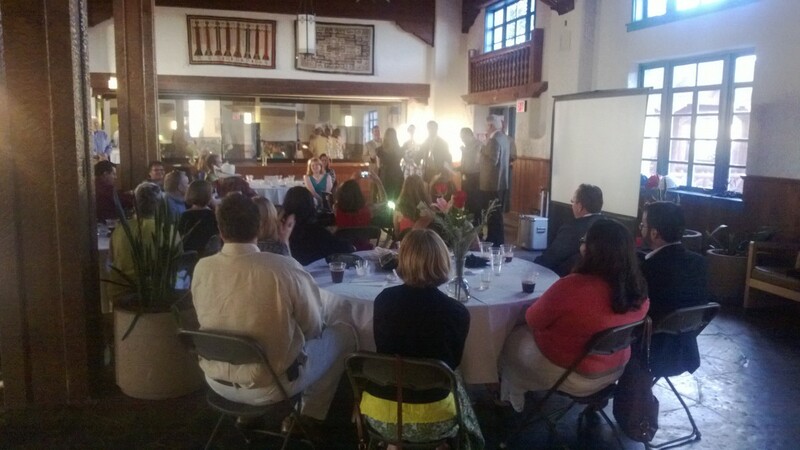 The New Mexico Architectural Foundation helped sponsor this year’s gala celebration in Albuquerque honoring newly licensed architects and others who earned CSI CDT certificates and CCCA certification (Certified Contract Construction Administrator) during 2013 and 2014. 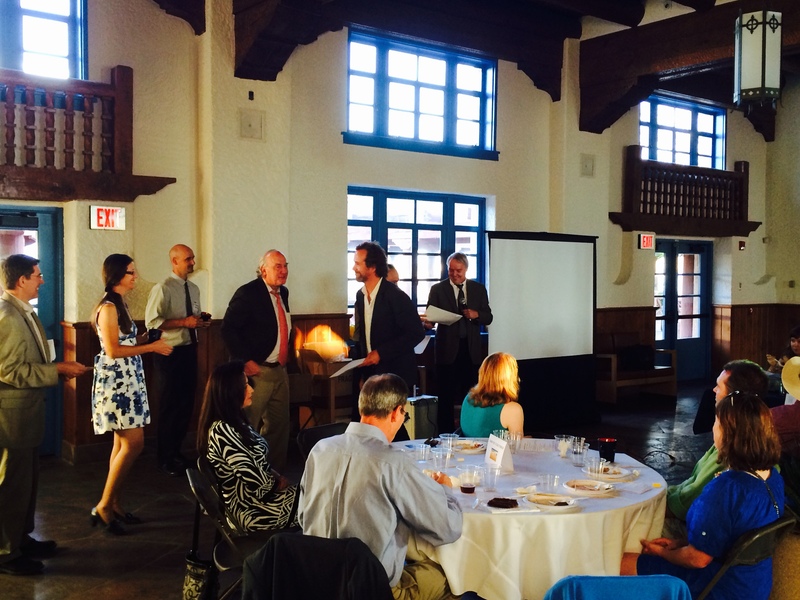 Thirty recently licensed architects were honored and 20 CSI Certificate and Certification recipients were recognized. The Foundation provided monetary support for the event and offered a complimentary a one-year membership to each honoree. These new professionals are now invited to be active in the Young Architect’s Forum (YAF), a program of the American Institute of Architects and the College of Fellows that was organized to address the challenges of particular importance to recently licensed architects. YAF works to lead the future of the profession with a focus on architects licensed less than 10 years. 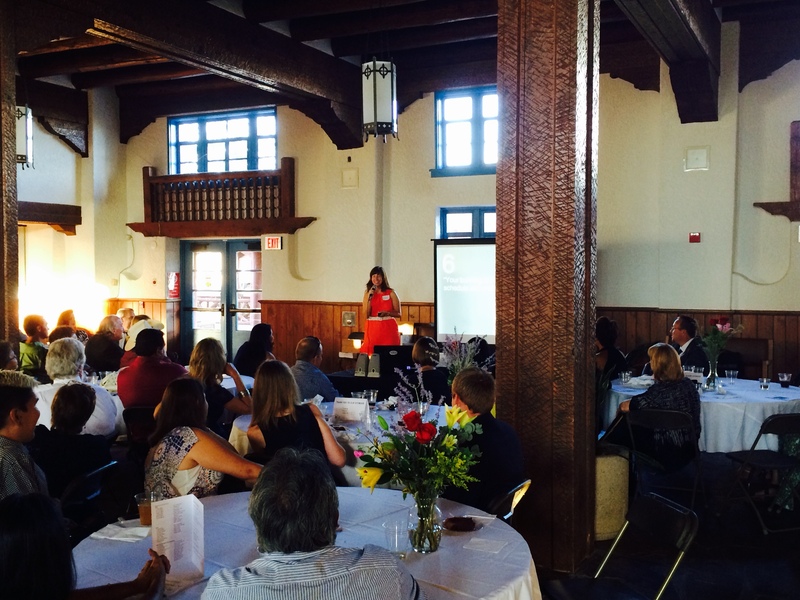 YAF is chartered by AIA New Mexico and has been very active in promoting the ongoing education of young architects. “We focus on developing leadership, fellowship and mentorship,” said Marie Shaver Holloway, AIA chair of New Mexico YAF. “Our goal is to establish YAF programs, activities, and resources that serve young architects with valuable information and leadership opportunities through fellowship with other local architects,” Holloway added.